Photographers make a living in almost any industry and location – creating art, uncovering unseen data, documenting details, or telling a story. There are so many kinds of careers in photography – from highly creative to highly technical – that it can be difficult to choose which path to follow. This is a guest post by Ellen Barry from BrainTrack. Teaching specific skills and techniques is a career for many photographers in diverse industries. 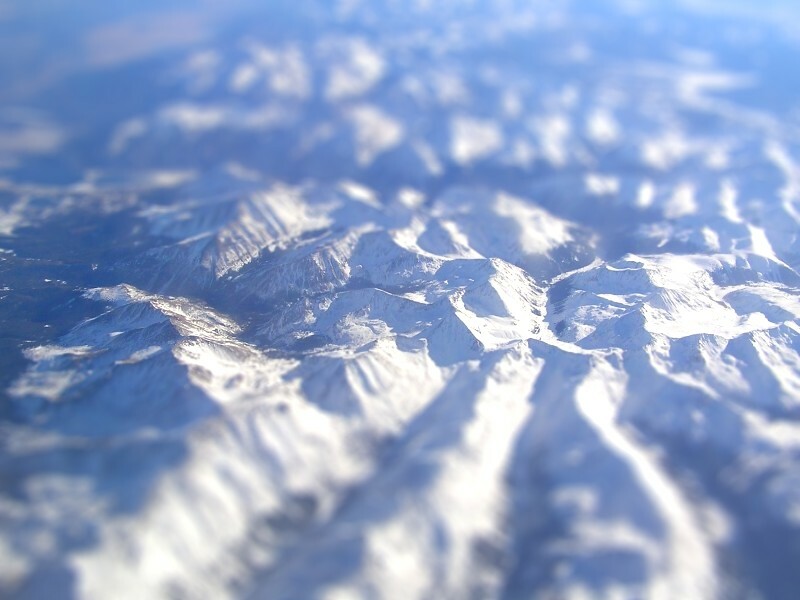 This is a shot of the Colorado Rockies, discretely snapped from an airplane window, with a tilt-shift effect applied. Taken with an Olympus Camedia C-740 UltraZoom and color-adjusted in Adobe Photoshop. Before you get too invested in photography as a career, ask yourself if you have what it takes – or if you’re interested in doing what it takes to get it. Professional photographers – who are often self-employed and purchase their own equipment – possess a combination of creativity, technical knowledge, business training, and an understanding of the specific industry in which they’re working. 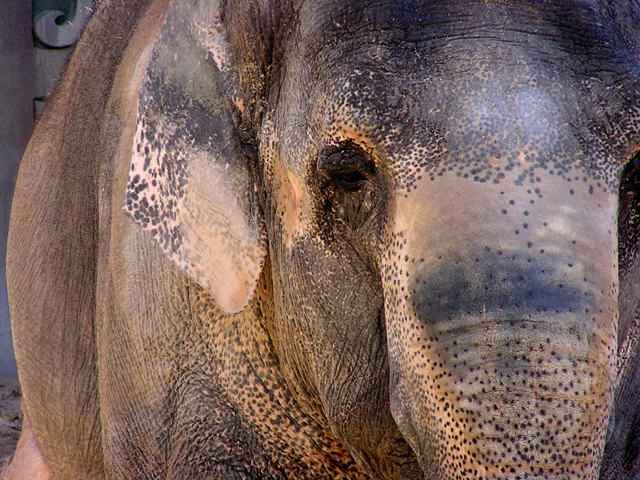 They have patience, a keen eye, and the ability to carry heavy equipment and travel frequently. Some may enter dangerous situations. 1. Start building your portfolio – Nothing is more important in photography than being able to demonstrate your talent and skill. Challenge yourself to try new techniques, make objects look aesthetically irresistible, capture meaningful moments, and reveal the uncommon in ordinary things. 2. Explore your options – First take an inventory of what you know about yourself and your interests. Then take some career tests, research the different kinds of careers available, and get to know other photographers – perhaps members of the local chapter of a professional photography association. Shadow professionals on the job to get practical experience. 3. Combine interests – Combining skills in more than one area of interest (for example portrait photography with history and archival restoration) can give you a unique value in the marketplace. 4. Gain skills – Photography training programs are readily found at vocational / trade schools, and last about two years. Degrees in fine arts can be obtained at the associates, bachelors, and masters’ levels. Programs can be taught on campus, online, or both, and should be accredited through the United States Department of Education (USDE) or the Council for Higher Education Accreditation (CHEA). Ellen Berry is a member of BrainTrack’s writing staff, and contributes regularly to BrainTrack’s guide to career planning, which features additional articles about developing career goals, matching passions with careers, and job searching.